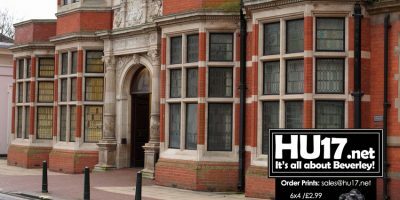 Accommodation Archives | HU17.net – It’s all about Beverley! 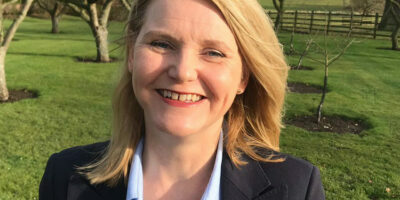 The new deputy principal at an East Yorkshire college says she will be listening closely to the views of students and local businesses to help produce a skilled workforce for the region. Rachel Ellis-Jones has re-joined Bishop Burton College this week, having previously worked there as an art lecturer at the start of her career. 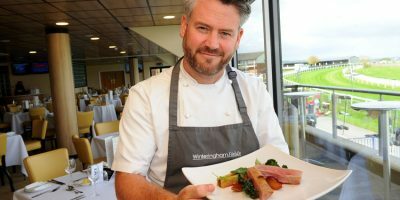 Tourism businesses across Hull and East Yorkshire are being urged not to miss out on the chance to grab an industry “Oscar” and put themselves firmly in the spotlight. 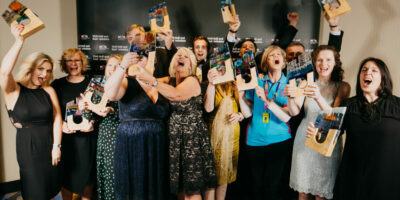 The “go for glory” fanfare was sounded by Visit Hull and East Yorkshire tourism manager Andy Gray with the deadline for this year’s Remarkable East Yorkshire Tourism Awards – the REYTAs – fast approaching. East Riding of Yorkshire Council is holding a consultation today in Beverley with regard to a new Older People’s Housing Strategy. The council say their new strategy explores the different housing opportunities available for older people and will seek to try to meet their choices and preferences. The 2018 Tour de Yorkshire boosted the county’s economy by a massive £98 million, independent research shows today. 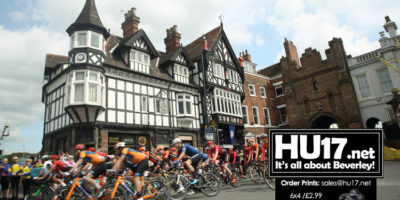 A record 2.6 million spectators lined the route over the four days of action between 3-6 May and overall spend was UP 54% on 2017 to £97,973,806. 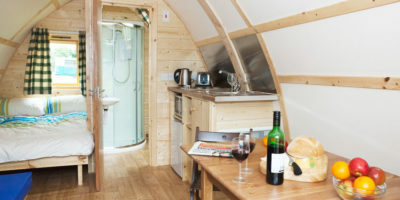 A Chance To Experience Glamping At The Great Yorkshire Show! 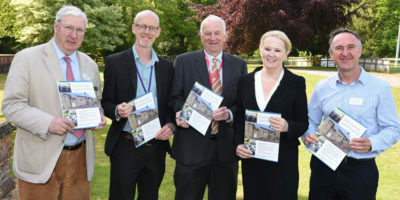 Around 80 people attended a seminar, hosted by East Riding of Yorkshire Council and the East Riding of Yorkshire Rural Partnership, at Bishop Burton College to discuss the challenges of delivering affordable and market housing in rural communities. The event was attended by a number of housing experts and included guest speakers from the National Housing Federation and East Midlands Community Led Housing. 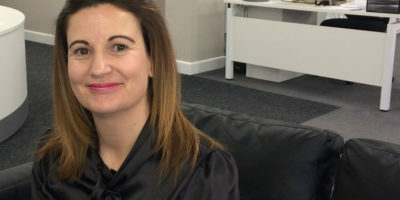 Iguana Developments have appointed a Group Accountant to oversee the financial aspects of five property companies based in Hull. Sarah Gill has joined the business after sixteen years with a local employer in their accounts department. 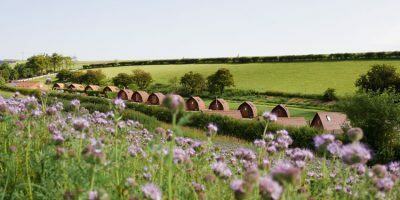 Humble Bee Farm, the award-winning holiday accommodation provider based in the Yorkshire Wolds, is launching its brand new Nature Trail later this month. The working farm is hosting the official launch of their new Nature Trail on Saturday 26 May as part of their Ten Years in Business celebrations. Beverley based T C Patisserie were the only business from the Historic Town to be acknowledged at the Remarkable East Yorkshire Tourism. 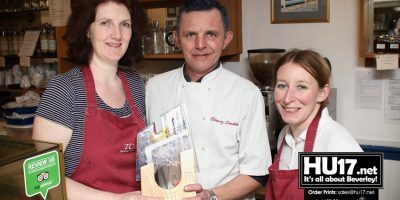 T C Patisserie scooped the award for ‘Remarkable Cuppa’ to ensure the town won something at the awards night which was attended by 500 people. 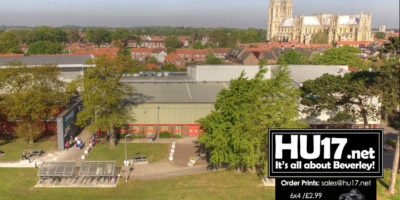 A Hull band who’ve played for the rich and famous all over the world but who remain relatively unknown in their home city, are looking forward to playing a rare major live gig in East Yorkshire next month. The Tzars style themselves as a weddings and corporate functions band and as such have entertained for major names, including Mercedes-Benz, Shell, Asda and Vision Express. 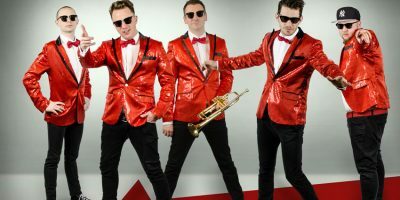 On one occasion they were hired to play for former Formula 1 racing driver and team boss Eddie Jordan’s niece’s wedding. East Riding of Yorkshire Council is seeking feedback on a new strategy which sets out how the council and its partners will work together to tackle the causes of homelessness and meet the needs of people without access to their own home. 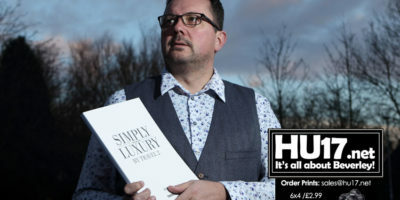 The new strategy builds on the work of the last, published in 2013, and has been developed using the findings of a review into homelessness undertaken in the summer of 2017. Travel consultant Karl Douglas has outlined why all inclusive holidays for families can offer the perfect solution for their summer holidays. While going all inclusive does not only offer great value it does not have to mean missing out on exploring the local culture. 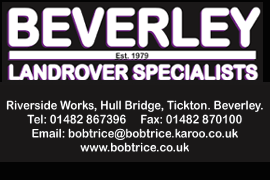 Emmaus Hull and East Riding, an organisation that helps homeless people in the area has received a donation from Beverley Building Society. Emmaus Hull and East Riding were voted by customers of Beverley Building Society as their charity of the month picking up £250 in prize money. 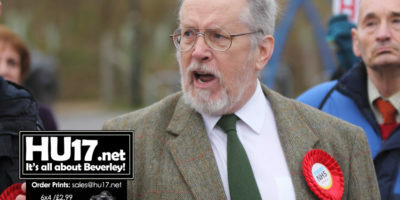 Campaigners opposed to East Riding Council proposals for Sheltered Housing schemes are reporting increased opposition ahead of the consultation deadline of this Friday. 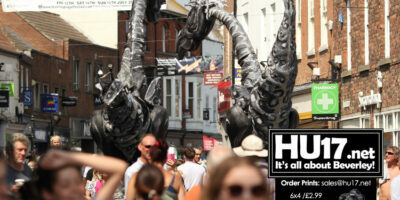 The local authority extended the consultation period, a move that was welcomed by a number of key figures in the town.